Vanna have announced that they are breaking up, but not before a farewell tour with bands such as Ghost Key and Phinehas. See the cities and dates below. 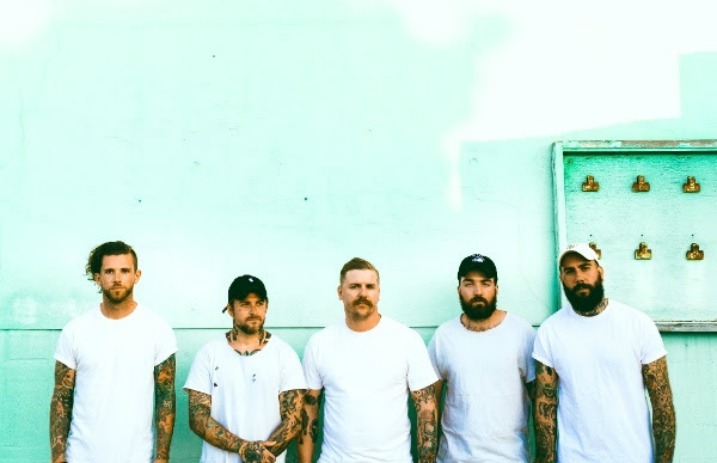 Vanna formed in Boston in late 2004, signing to Epitaph Records for their first two albums, Curses (2007) and A New Hope (2009). 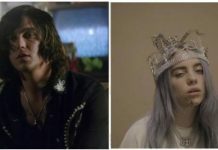 The band later released And They Came Baring Bones (2011) and The Few and the Far Between (2013) via Artery Recordings, before ultimately issuing their final two albums, VOID (2014) and All Hell (2016), on Pure Noise Records. # with Sirens & Sailors, Ghost Key and Crisis A.D.